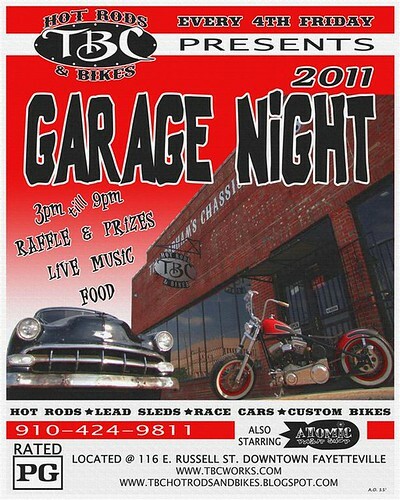 TBC's Garage Night, originally uploaded by tbcworks. TBC Race Cars specializing in 10.5 Outlaw, Pro Mod, Drag Radial, and much more. The '28 and '54 project!